These trees are made to a high specification being dipped, waxed and hand polished to create a subtle grey sheen. 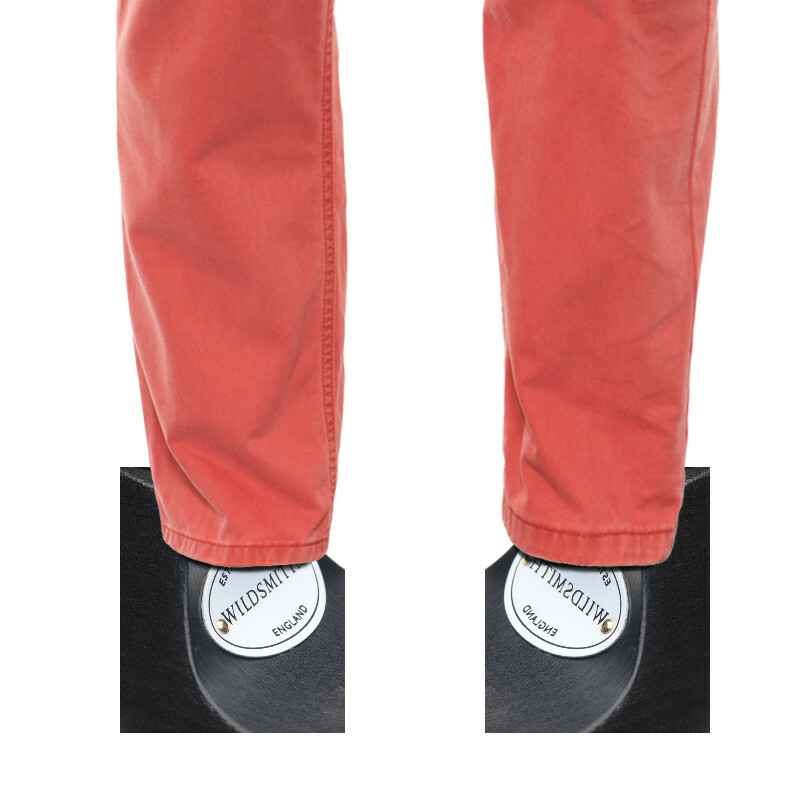 If you take a half size then please order the next whole size up. 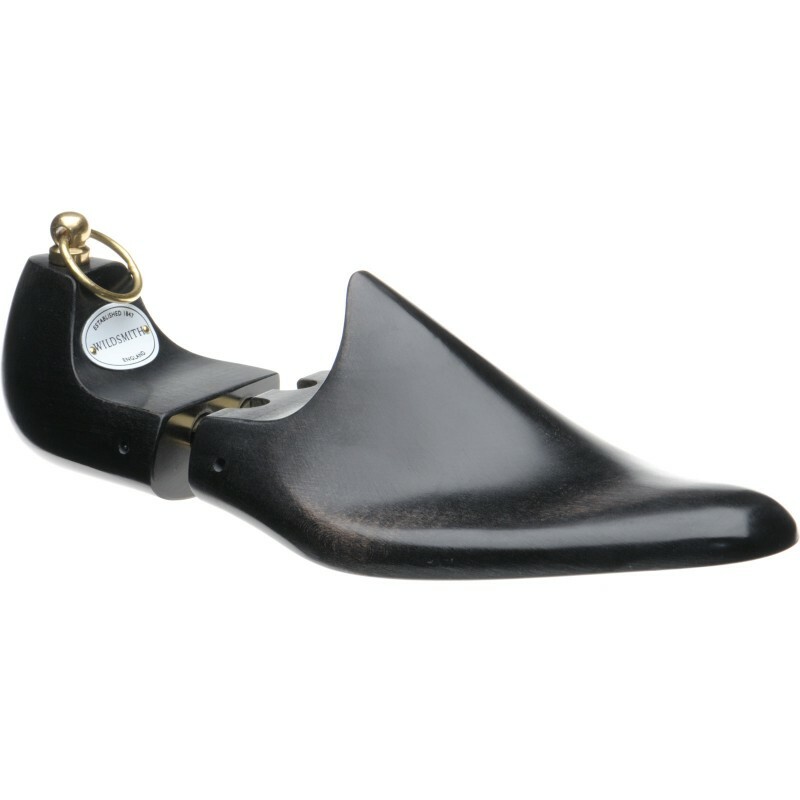 For example a 7.5 shoe would be best with a size 8 shoe tree. 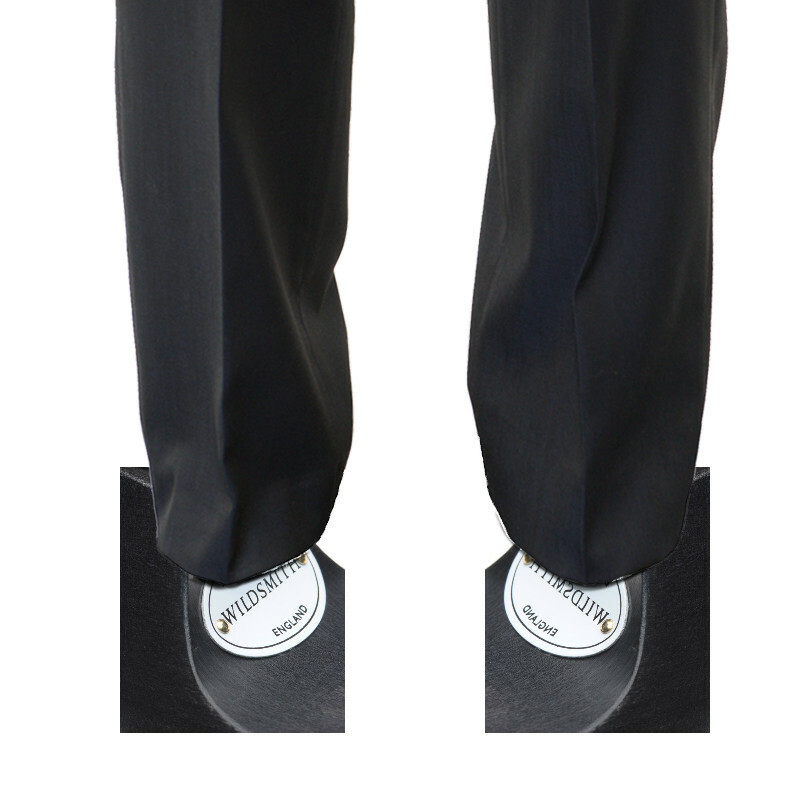 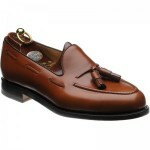 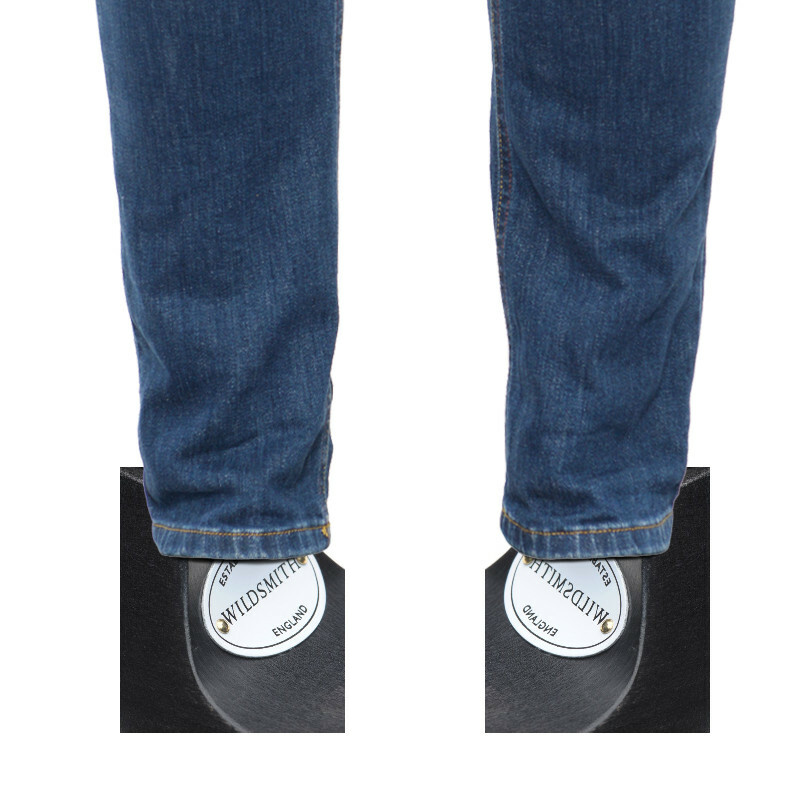 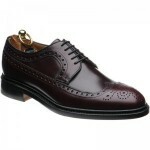 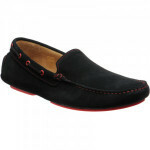 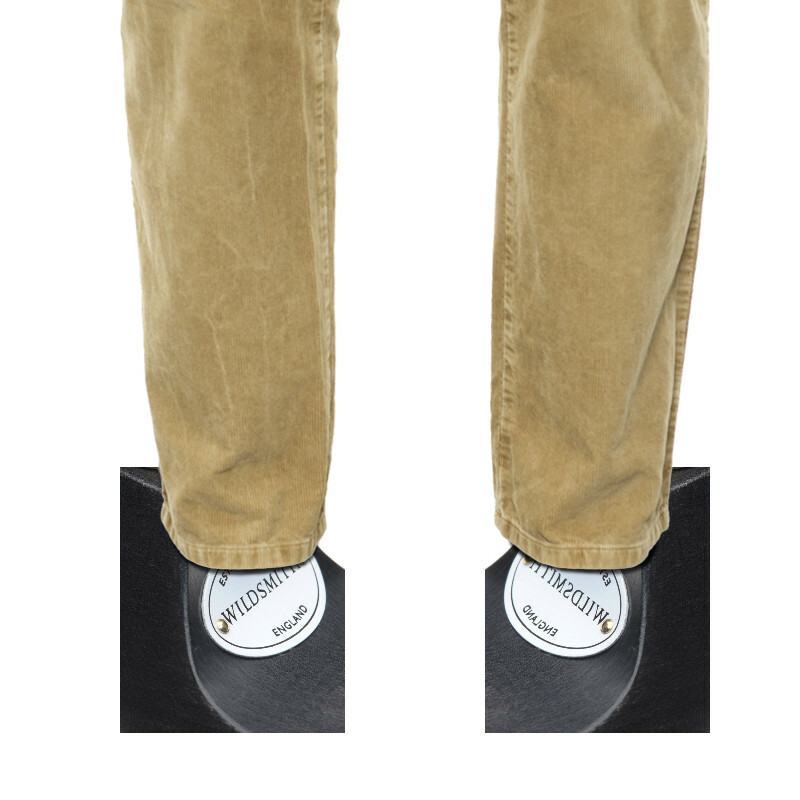 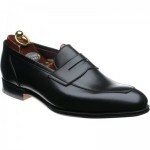 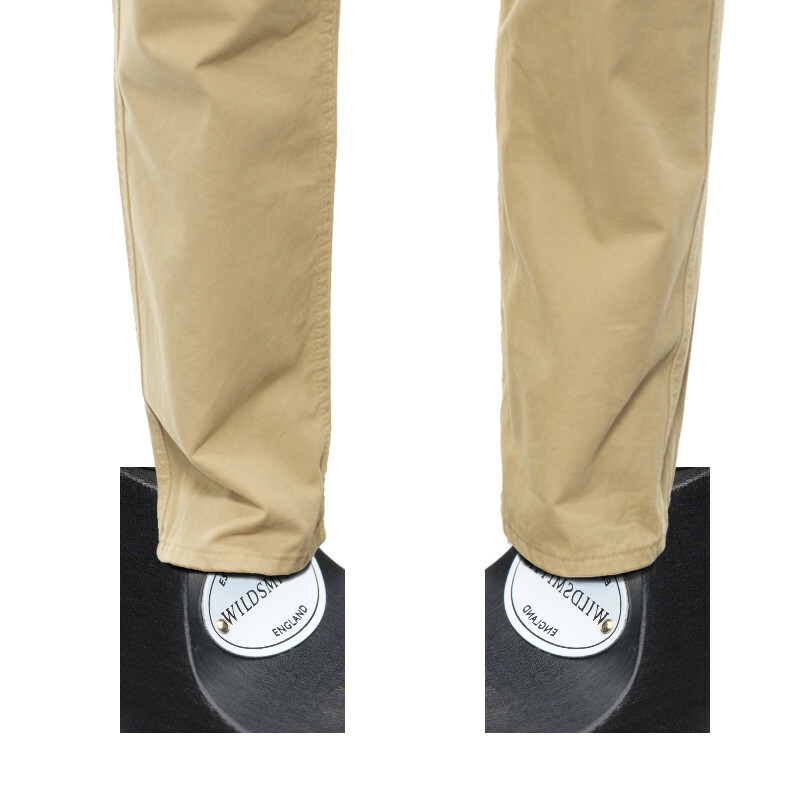 We will always send the size which best fits the shoes you are purchasing.